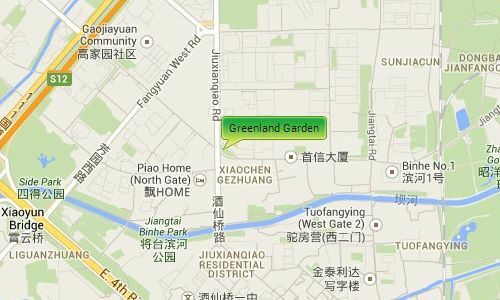 Greenland Garden is located opposite Lido place and Lido Hotel in the popular expat area of Lido. It is on the corner of the 4th Ring Road and Airport Expressway giving its residents easy access to many of Beijing’s places of interest as well as the International Airport. 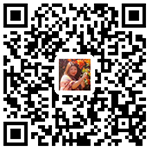 It is close to the CBD, Lufthansa and Sanlitun areas where there is a large range of restaurants, banks, cafes, shopping malls, supermarkets, schools, hospitals and many other amenities and facilities.